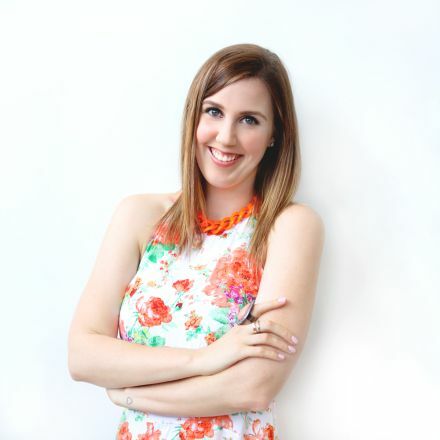 Deputy Editor, Lorna Jane, Brisbane. Bachelor of Journalism (broadcast major, fashion minor), 2011. Fashion and Beauty Features Writer at Culture Magazine. By some insane stroke of luck (or perhaps it was the reward for the three years I spent interning at every magazine and fashion brand I could squeeze my way into) I managed to land a job as a Features Writer at Culture Magazine the same week I graduated from QUT. In this position I split my time between writing fashion and beauty features for the magazine and reporting on camera for Culture TV. I travelled a lot covering stories, attending launch parties and events and interviewing some absolutely amazing people (looking back on my interview portfolio I think I’ve been a little spoilt). Dream job much? After three years I decided it was time for a change and I was ready for a brand new challenge so I got certified as a Body Attack Instructor and my newfound love of health and wellness combined with my love of writing took me over to Lorna Jane’s global head office where I scored a job as a Copywriter. Just eight months later (after a LOT of hard work) I was promoted to Deputy Editor which is my current position. On any given day I can be found writing for the latest book, marketing campaign or contributing to the blog. Definite dream job!